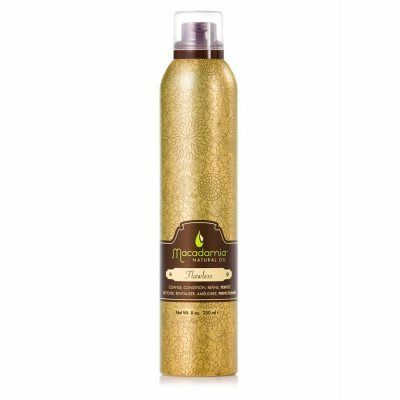 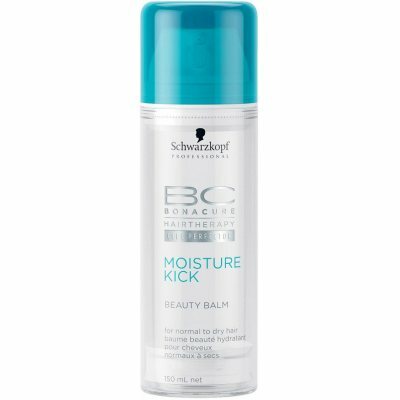 : BC MOISTURE KICK Spray Conditioner is a direct hydrating light spray conditioner for normal to dry, brittle or curly hair. 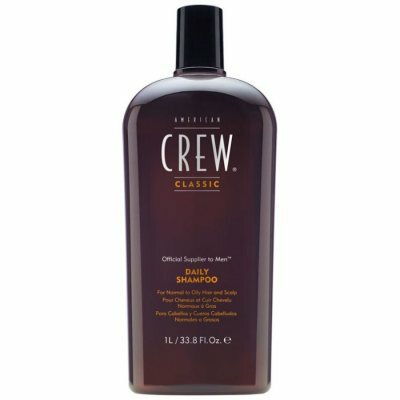 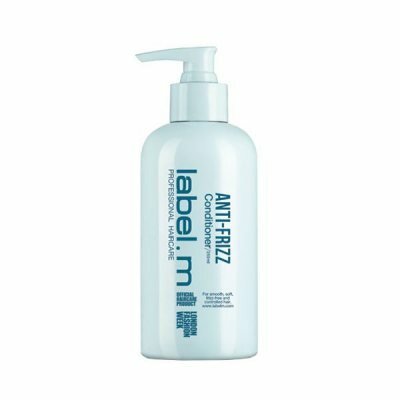 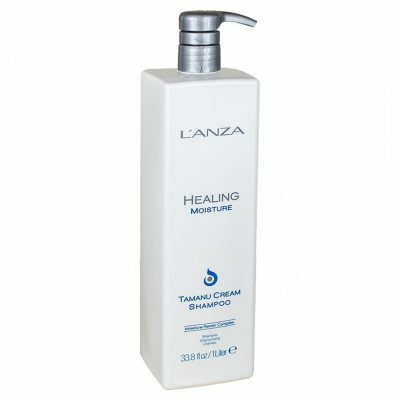 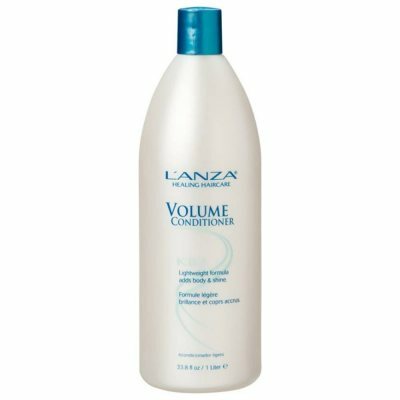 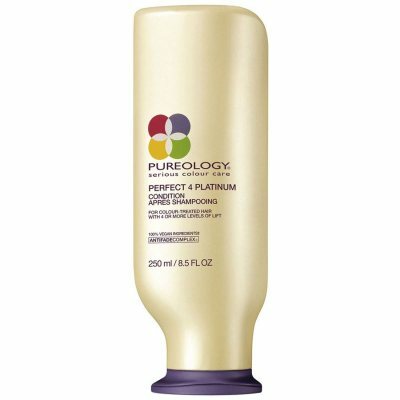 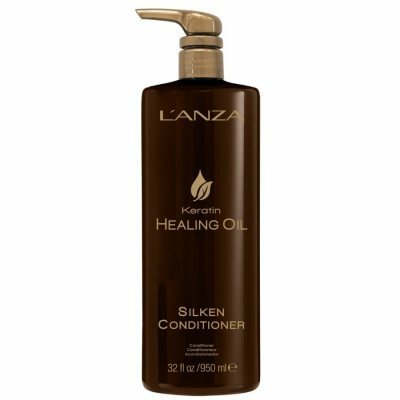 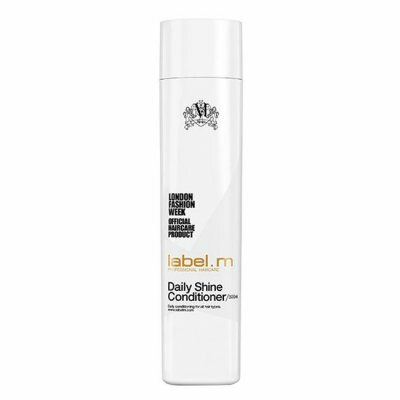 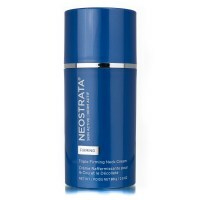 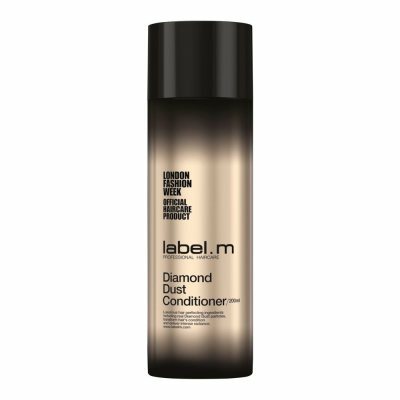 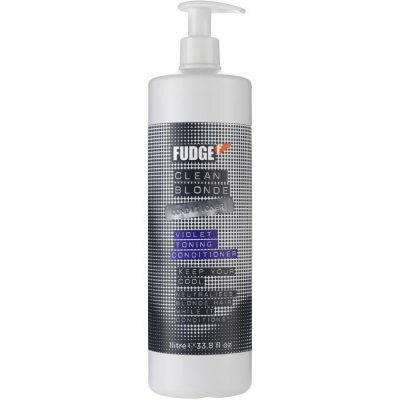 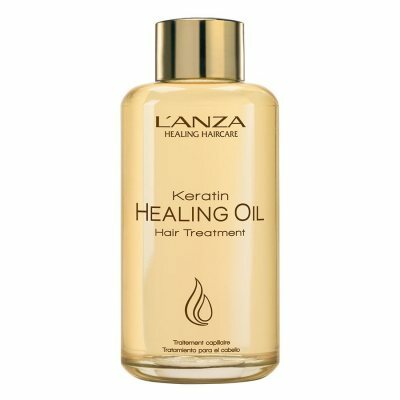 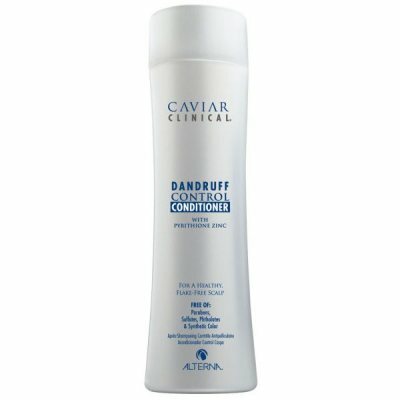 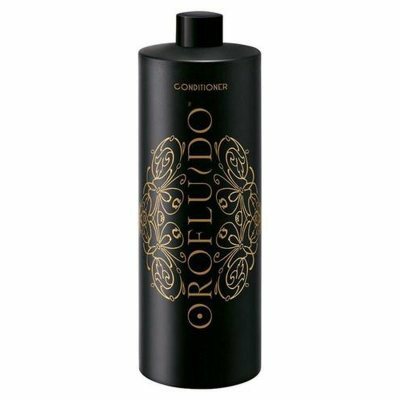 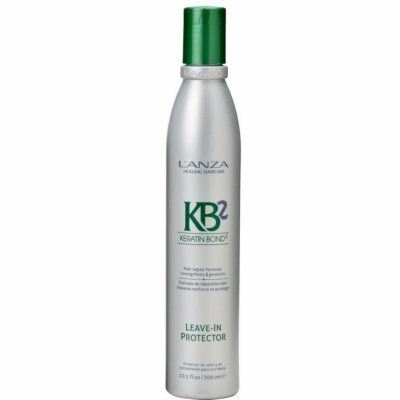 Gives a healthy shine and makes the hair easier to comb. 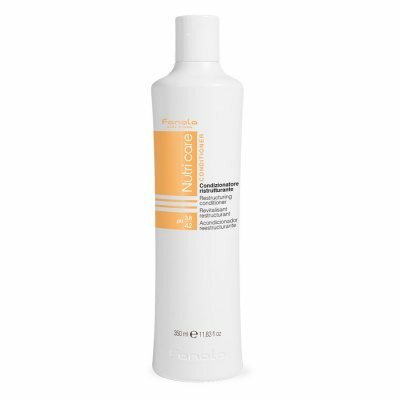 Hyaluronic acid..
: for Svårhanterat hair; With nutrient rich content that penetrates into the hair and gives a smooth and mirror-polished håryta. 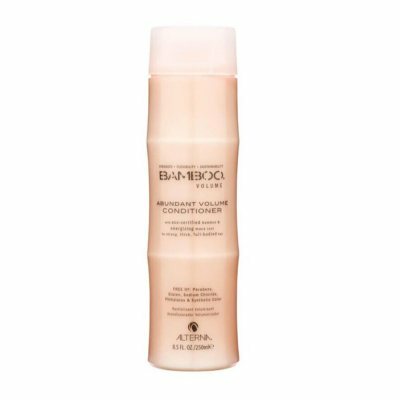 User manual: Apply to damp hair, massage in, then comb through..
: BC Moisture KICK Beauty Balm is a moisturizing and caring styling conditioner that contains extra heat protection. 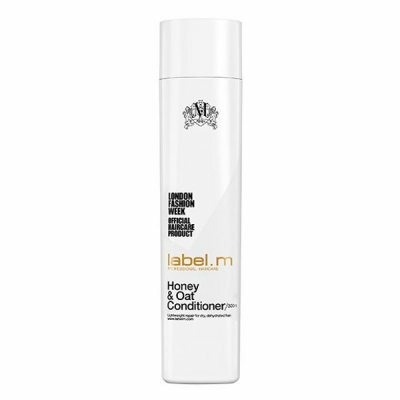 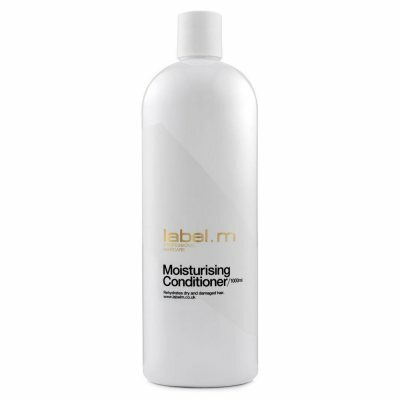 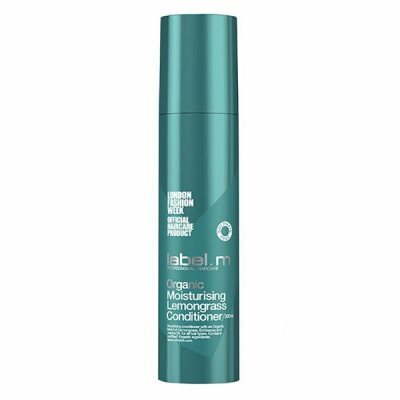 For normal to dry, wavy or curly hair that is worn or brittle that lacks elastic..
: A creamy ursköljningsbalsam that seals and protects the hair's outer layer. 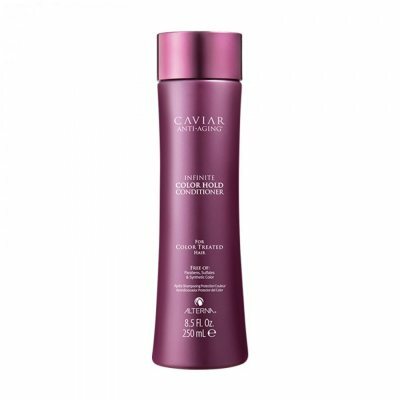 It is also suitable for fine to normal color-treated hair. 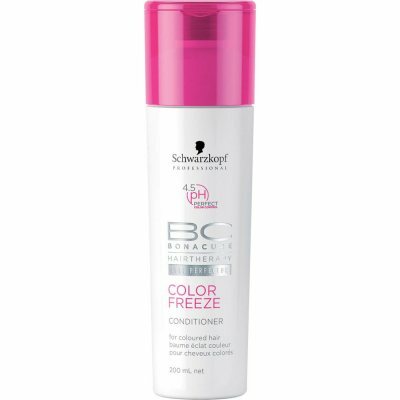 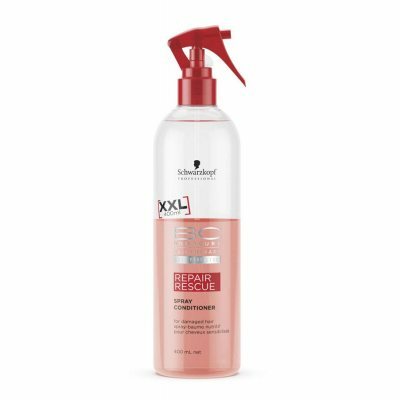 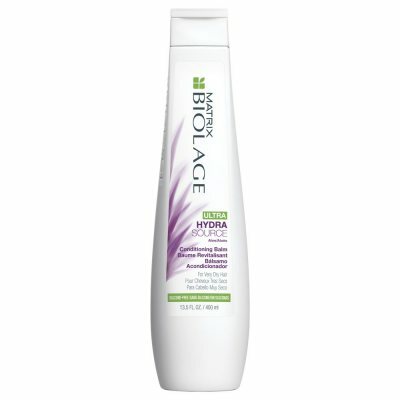 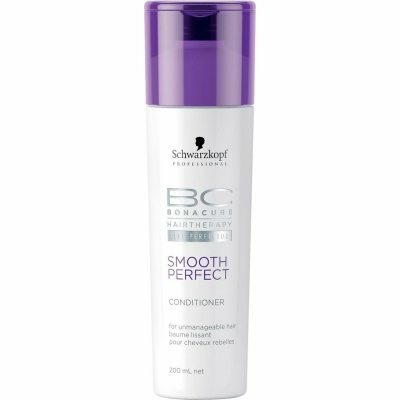 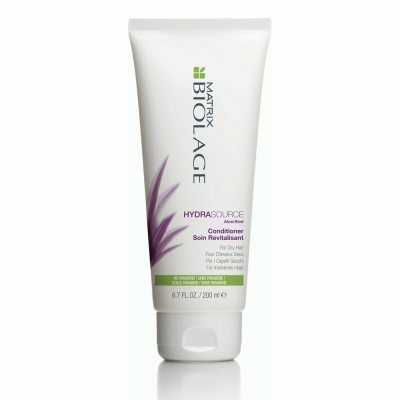 Schwarzkopf Professional BC Bonacure Color Freeze Conditione..
: The Ultralight Schwarzkopf Professional BC Bonacure repair Rescue Intense Spray conditioner straightens damaged hair and recharges it with new strength and elasticity without weighing it down thanks..
: BC MOISTURE KICK Spray Conditioner is a direct hydrating light spray conditioner for normal to dry, brittle or curly hair. 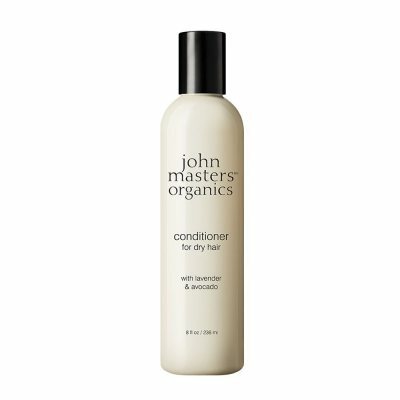 Gives a healthy shine and makes the hair easier to comb. 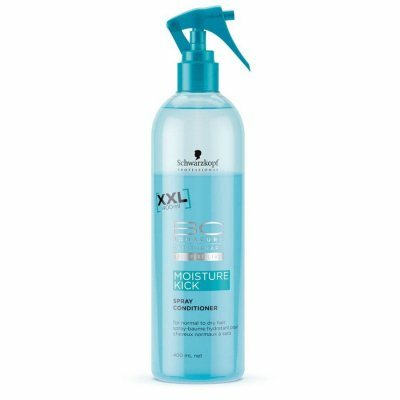 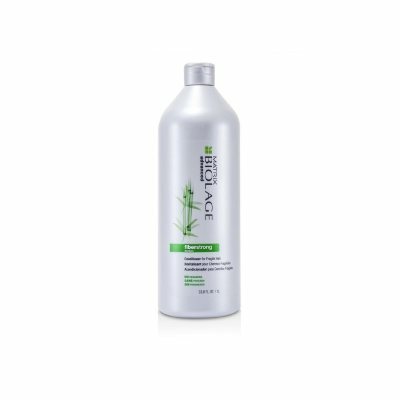 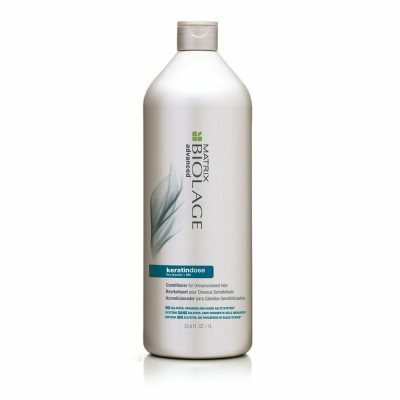 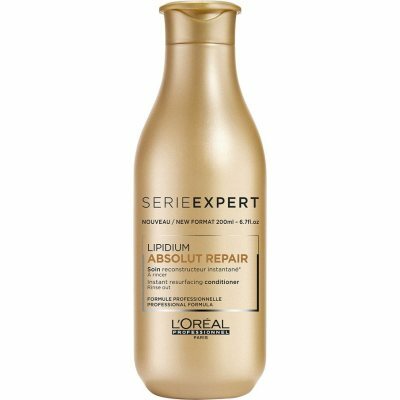 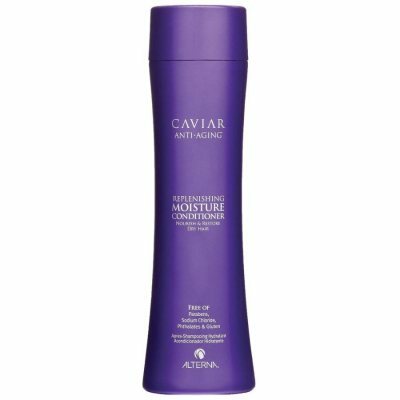 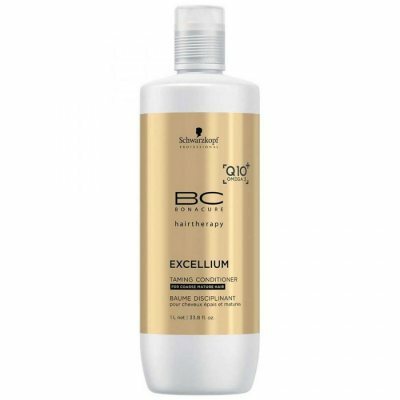 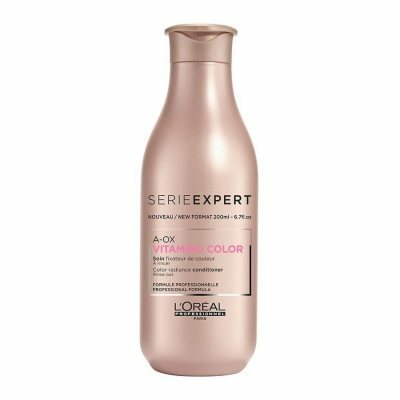 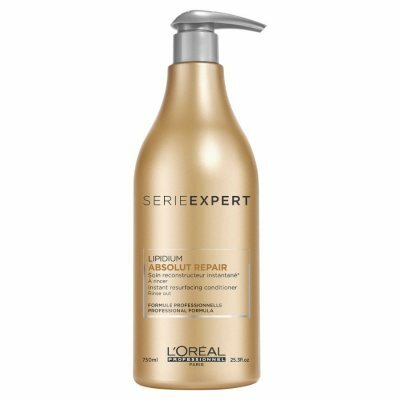 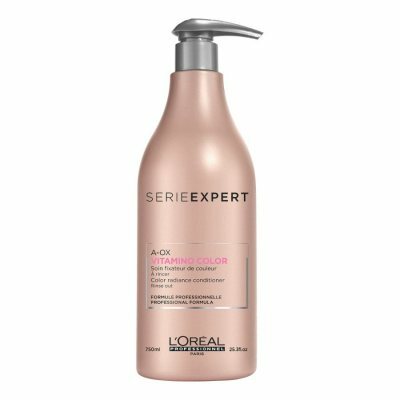 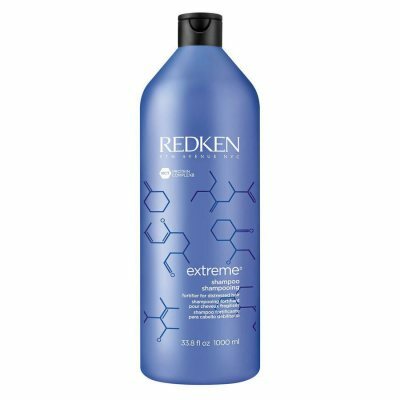 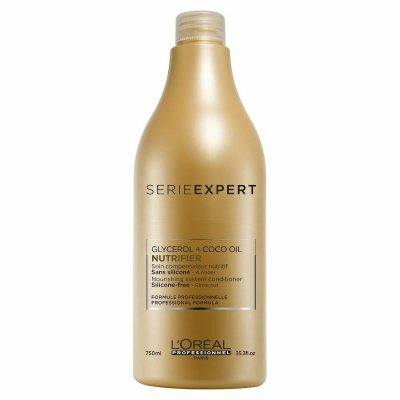 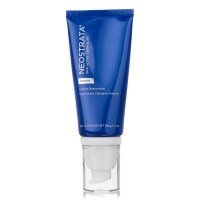 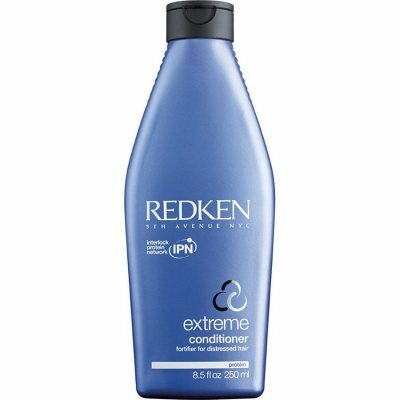 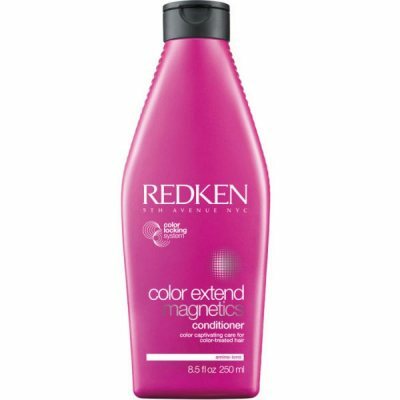 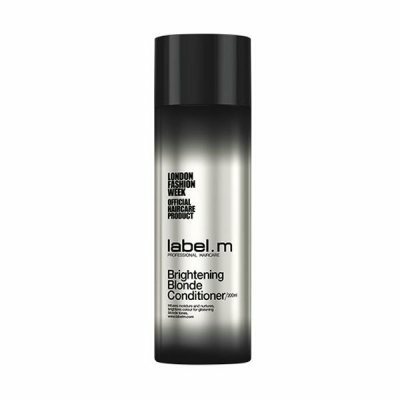 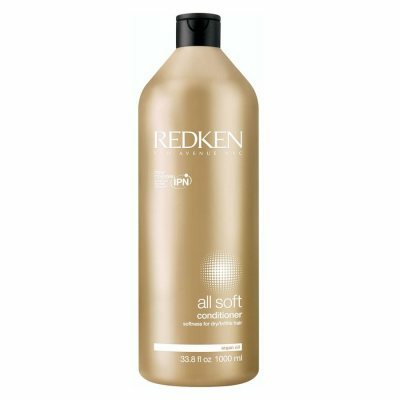 Hyaluronic acid de..
: COLOR EXTEND magnetics Sulfate-FREE conditioner is a conditioner that provides captivating care for your color-treated hair and makes it softer and shinier. 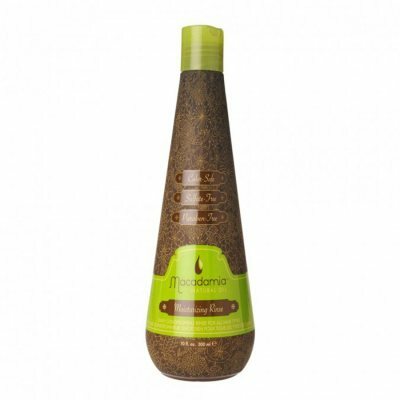 A smart targeted delivery system, the ..